I’ve tested and played with an impressive crop of high-end Android devices this Fall. 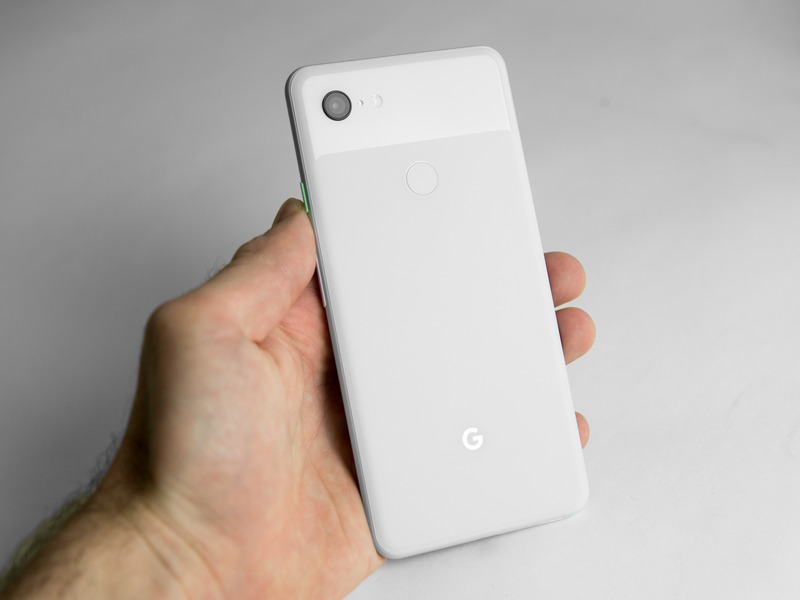 But after spending a week with Google’s new Pixel 3XL I was quickly reminded why, when it comes to choosing my day-to-day device, my SIM cards tend to stay in Pixel phones. My appreciation for Pixel phones has never been about the design, but that’s changed a little bit with the Pixel 3XL. Still, if I was basing my buying decision on purely design, I probably wouldn’t land on the Pixel 3XL, despite the improvements. 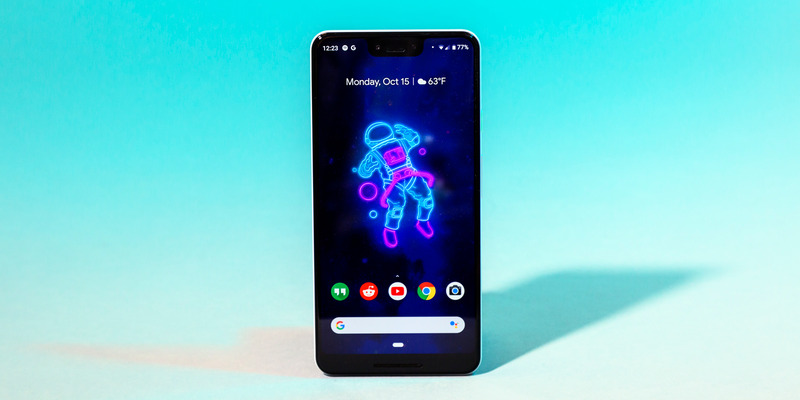 Google’s Pixel 3XL shines in a meaningful way that most other Android phones don’t. 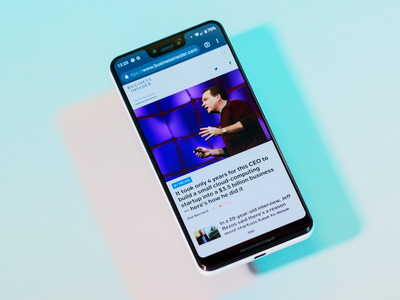 There’s just something about using a device where everything is made “in-house”: The Pixel 3XL is a marriage of Google’s hardware and Google’s software. It’s the Google experience rather than the “Samsung and Google experience” or the “LG and Google experience.” While some other Android devices can suffer from conflicts with performance and updates, the Pixel runs like a tight, well-oiled machine. Android 9.0 “Pie” on the Pixel 3XL feels up to date, optimised, clean, responsive, fluid, and reliable. Other Android smartphones that aren’t made by Google check some of those boxes, but not all of them. Some exceptions are OnePlus phones and the Essential Phone, both of which run the cleanest versions of Android outside of Google’s own Pixel devices. To note the Essential Phone has been getting Android updates at the same time as Pixel phones, and it’s the only non-Google phone to do so. What do I mean by clean and why is it so important? It means no bloatware and a “less is more” approach to features that makes it easier to use than a phone with lots of features. 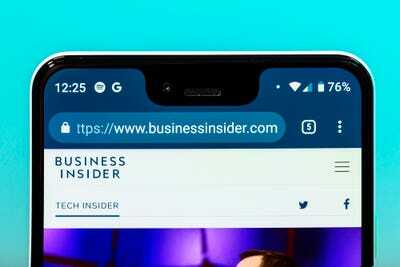 The notch isn’t great, but it doesn’t ruin the experience. 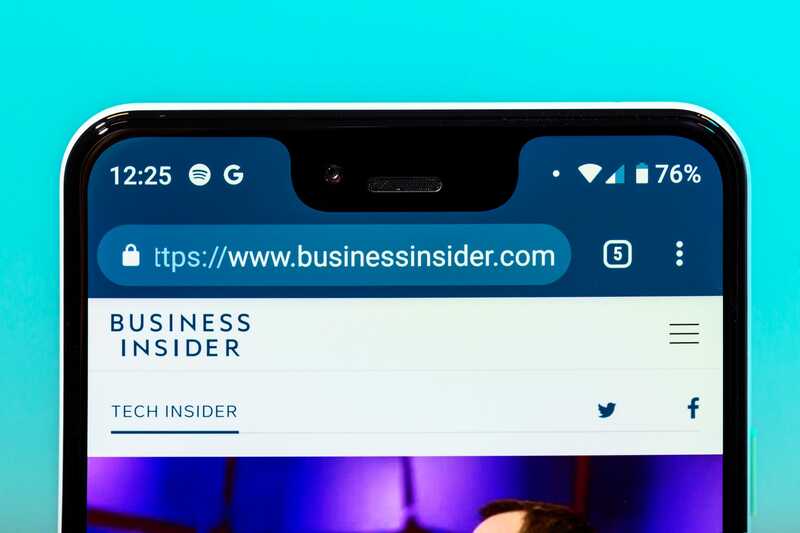 After using the Pixel 3XL for a week, I’ve come to completely ignore its massive notch. It doesn’t detract from the experience of using the phone at all. If you write off the Pixel 3XL because of its notch, you’ll be doing yourself a disservice for the sake of looks. You’ll be missing out on everything that’s great about the Pixel 3XL, including the great software and the absurdly good camera, which I’m coming to next. Antonio Villas-Boas/Business InsiderYou’ll have to trust me when I say that the photos looks better than this in real life. 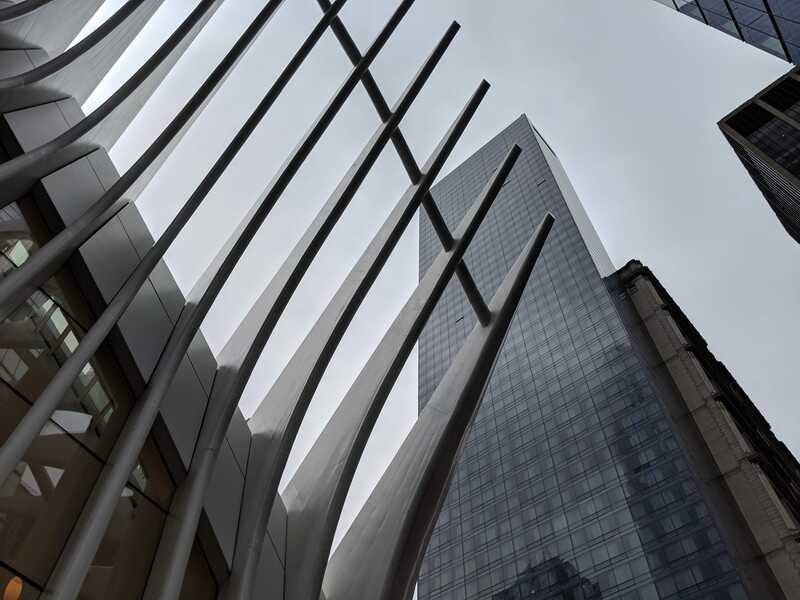 There’s some unfortunate compression on the site that negatively affects photo quality. I’ve taken photos with many of the top Android phones, but none please me as much as those taken with Google’s Pixel phones. There’s a depth to the Pixel 3XL’s photos that other phones can’t quite seem to muster. It’s from the perfectly balanced contrast between light and dark areas, where light areas aren’t too bright, and dark areas aren’t too dark. Photos seem more natural than those taken with other phones, which can have an overly processed look. The Pixel 3XL’s camera is just astoundingly good. It’s a lot better than the standard digital zoom you’d get on most single-lens cameras, but it’s not quite as good as a dedicated zoom lens, like you’d find on Samsung’s Galaxy phones or LG V40. Still, the fact that Google was able to make digital zoom better through software is amazing, and it could mean that improvements are just a software update away. I’m not a big selfie-taker, but the ultra-wide angle selfie camera might change that. For the selfie takers out there, there’s no doubt that you’d benefit from an ultra-wide angle selfie camera. You get more people in the shot, or more of the scenery. Or both! It’s something LG added into its recent V40, and both devices are better than the competition for it. If you’re looking to spend around $US900 on a new smartphone, the Pixel 3XL should be your top pick. $US900 might seem like a high asking price for a smartphone with a massive notch and a burly chin. Indeed, other phones with more persuading designs will be more appealing if someone is basing their decision on looks. But I’d urge anyone to look past the notch and chin. Otherwise, you’re missing out on a fantastic smartphone that runs a nice, simple, and clean version of Android and gets updates on time. And, perhaps more importantly to a typical smartphone user, you’d be missing out on the best smartphone camera you can buy. 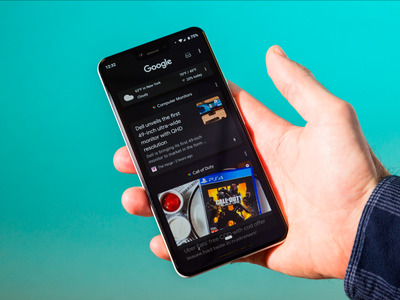 Google’s Pixel 3XL is quite simply the large-screen Android phone to get if you can fit its $US900 price tag into your budget. If not, I’d take a good long look at the upcoming OnePlus 6T from OnePlus, which will cost $US550 and will be announced on October 30 for a release date of November 6.